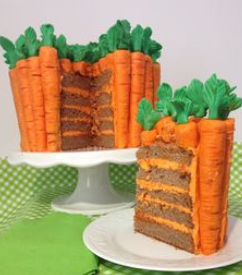 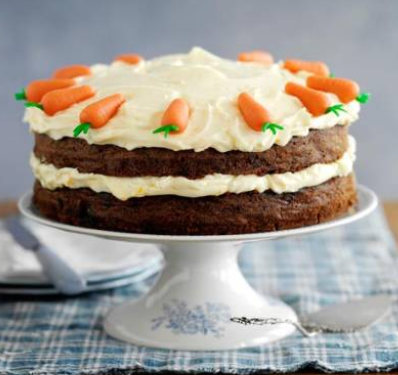 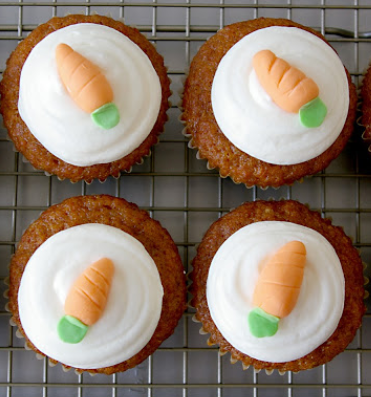 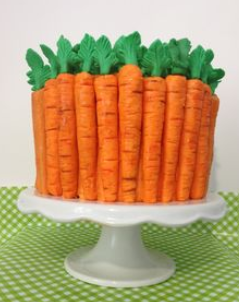 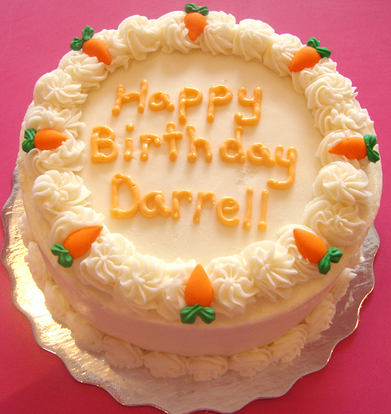 Carrot cake doesn’t sound great but it’s an absolute hidden gem among the cakes available you can make and buy, a lot of people get put off by the idea of carrot’s being adding into a cake mix but it really does work and can really be used for all occasions or just for an excuse to bake a cake. 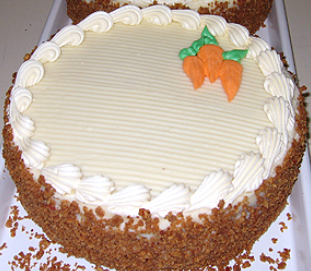 Carrot cake is really not that difficult to make and they generally work well with a nice icing topping with some nuts added – the nuts are essential but they do make a nice finishing touch. 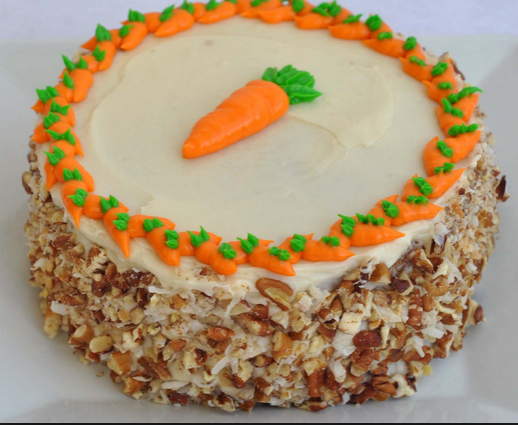 A nice tip is to ice the side of the cake and have nuts around the side part of the cake and keep the the top of the cake just with pure icing and perhaps some cream.